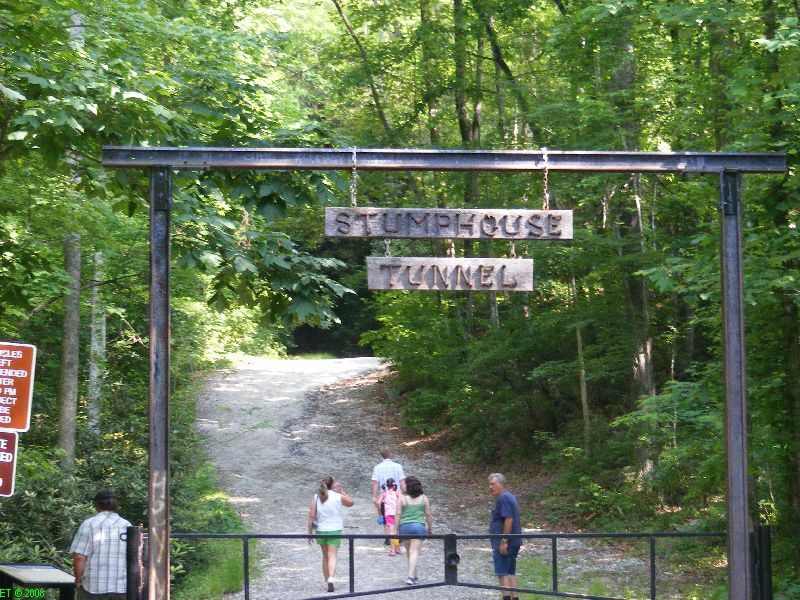 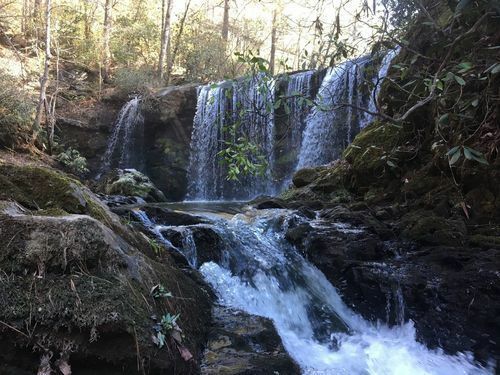 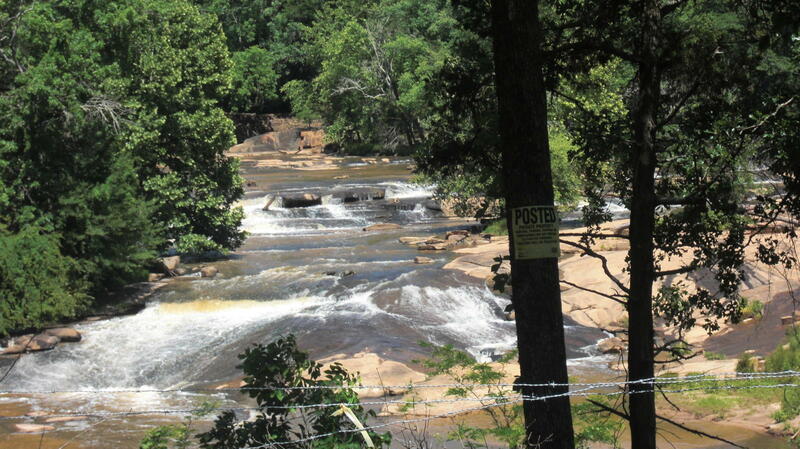 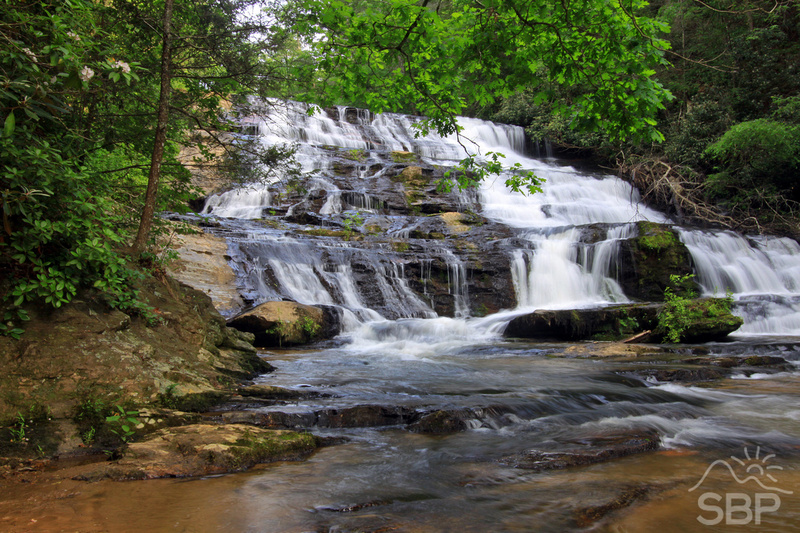 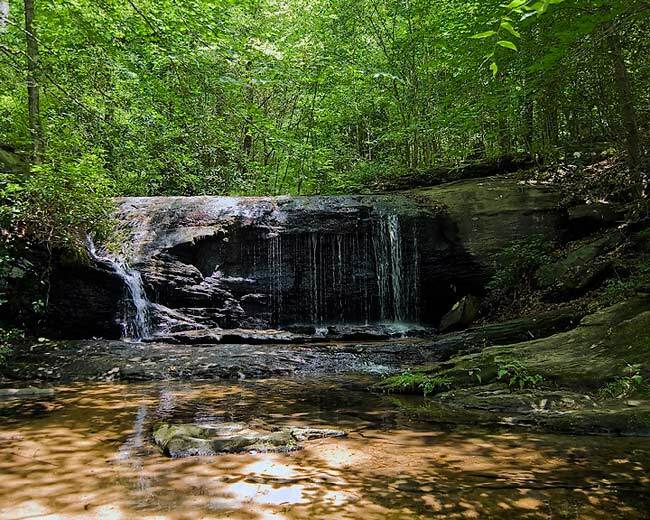 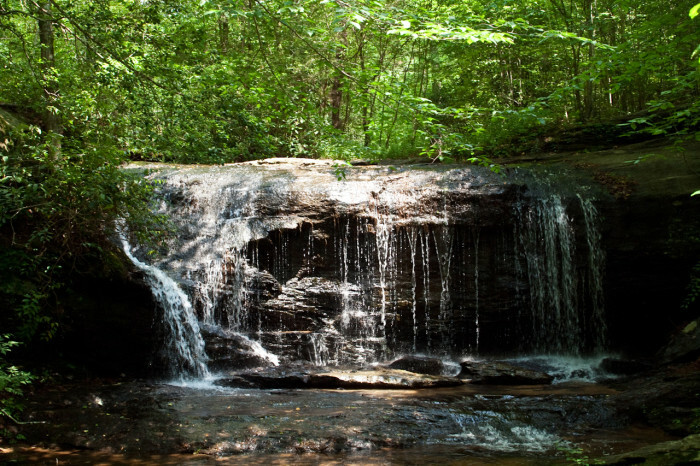 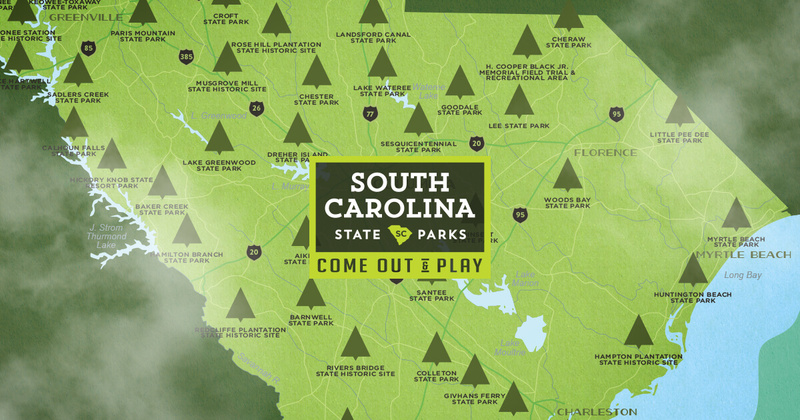 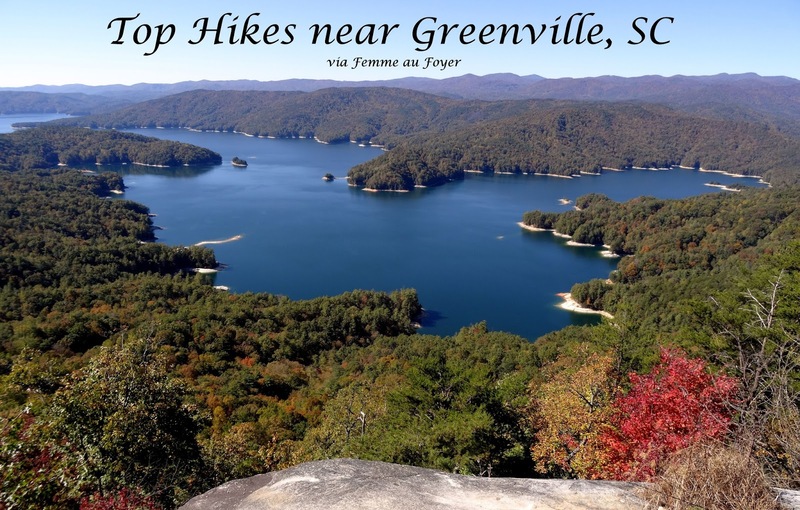 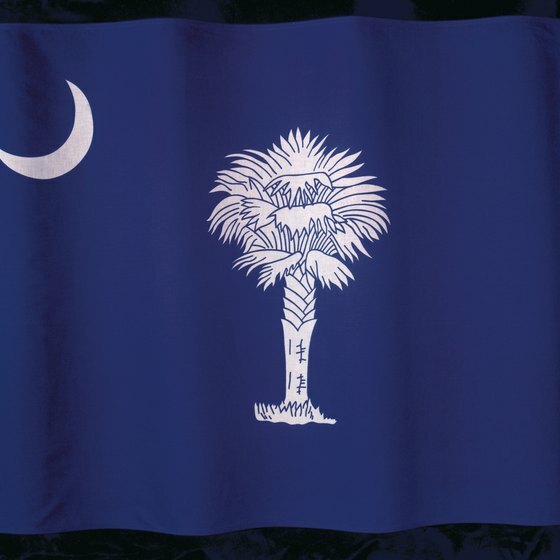 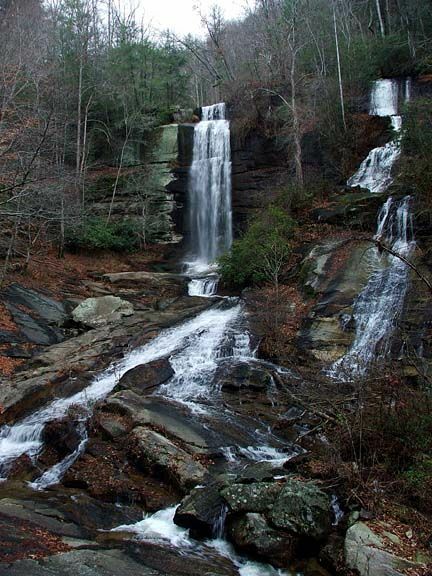 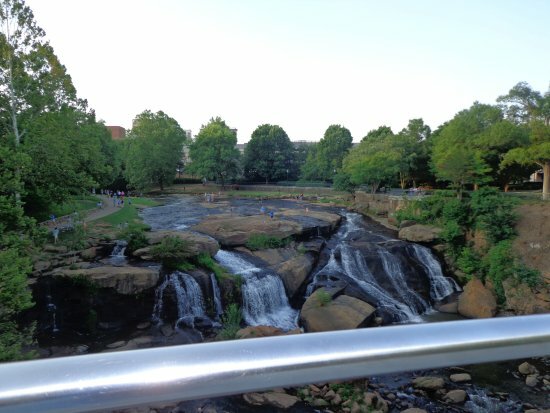 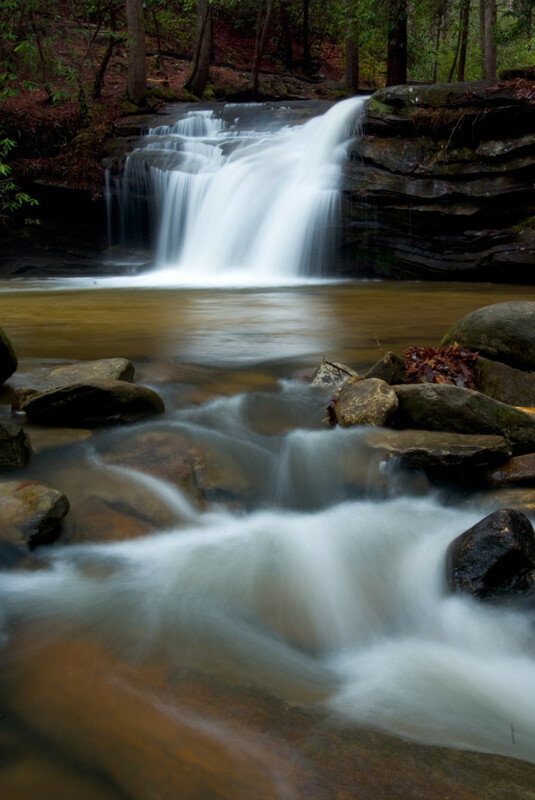 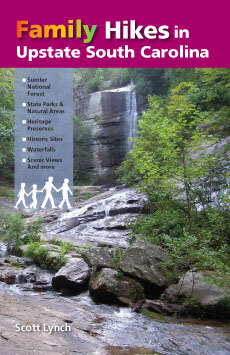 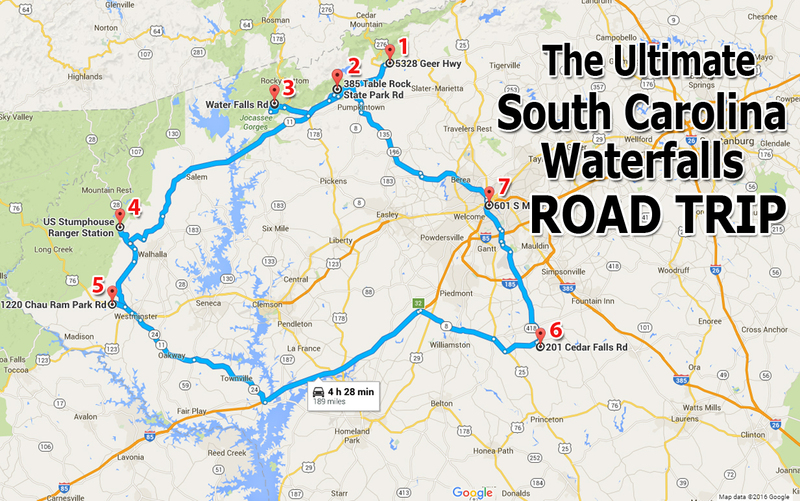 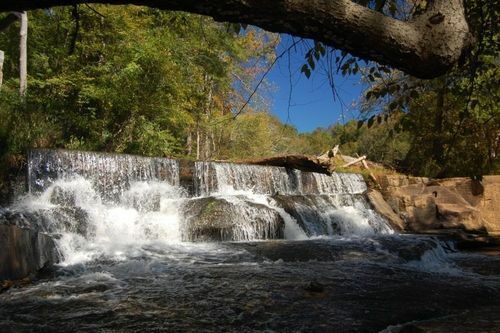 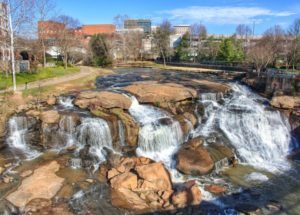 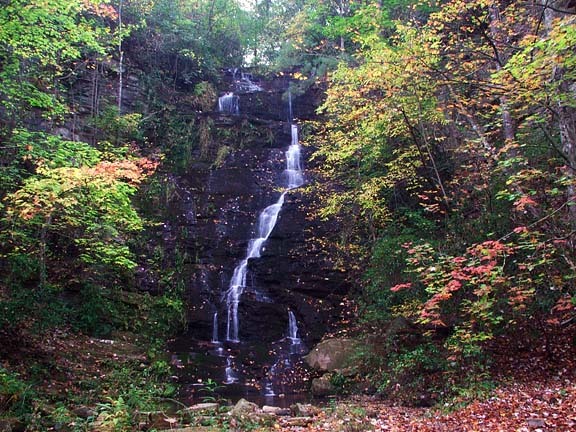 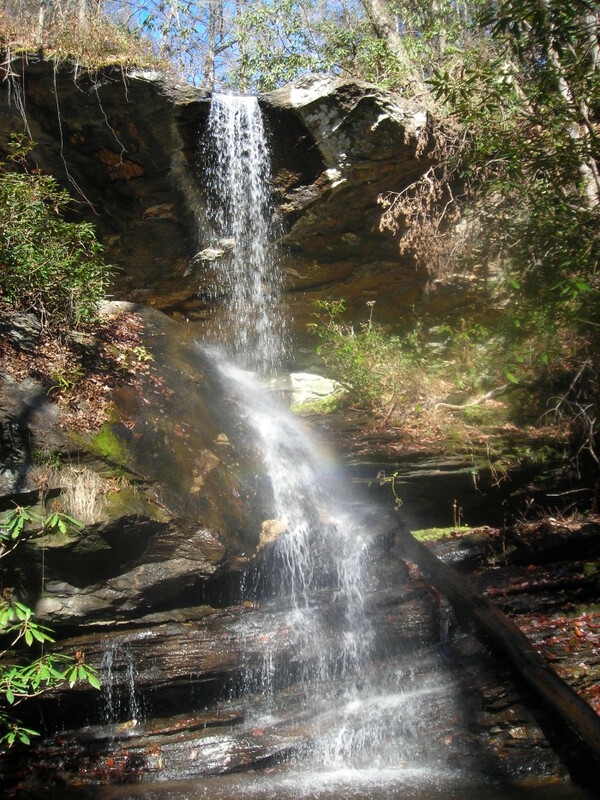 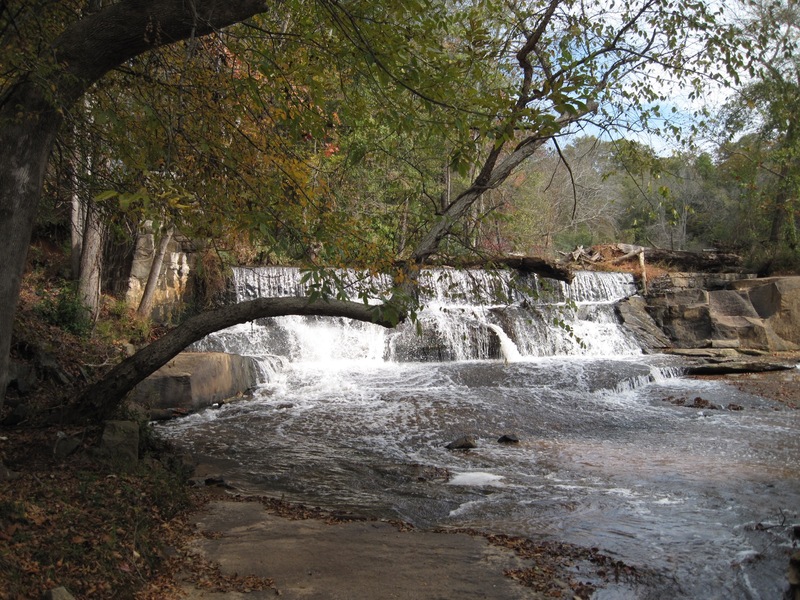 All three falls are fed by Wildcat Branch Creek, one of the South Saluda River tributaries. 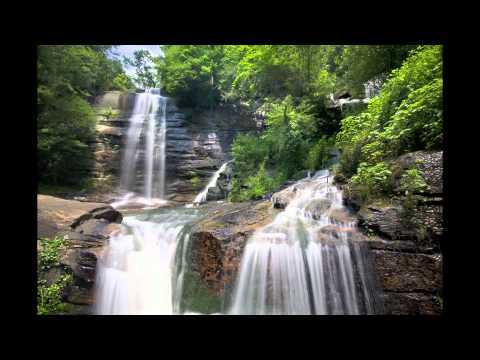 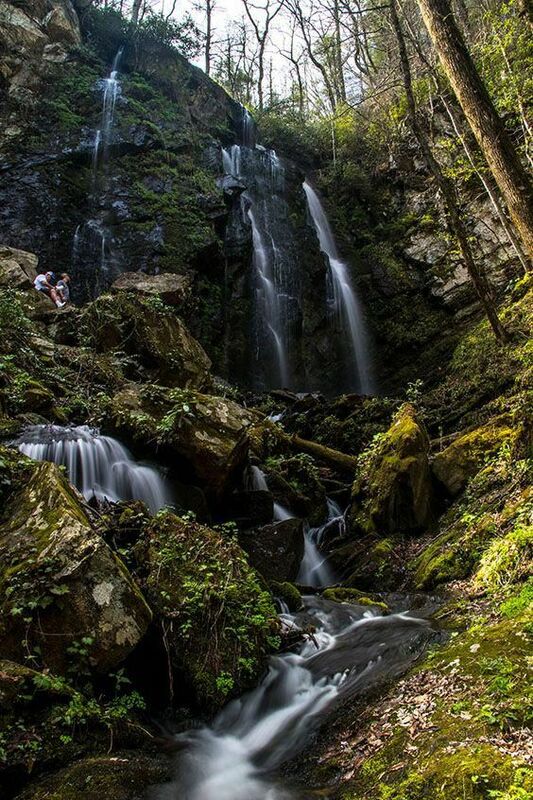 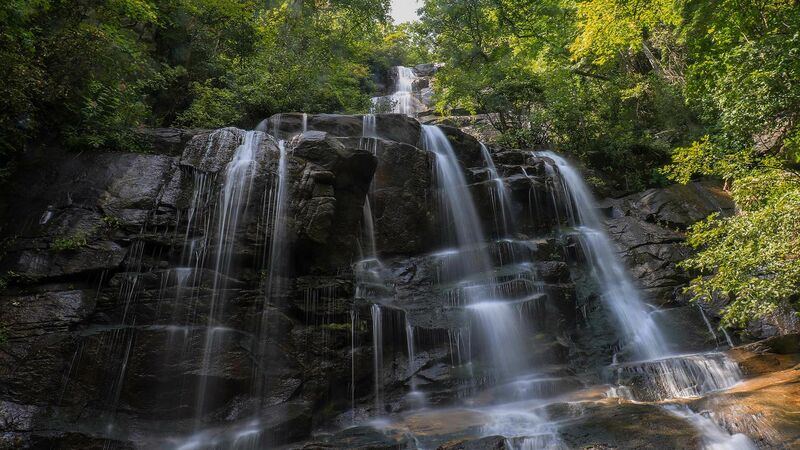 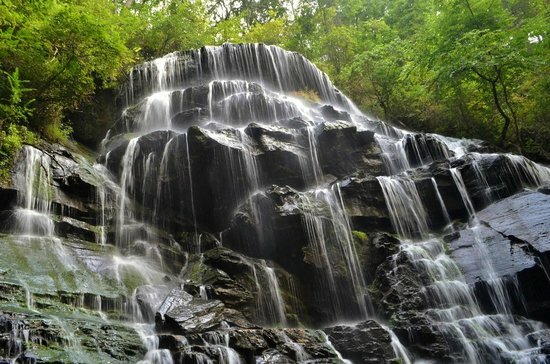 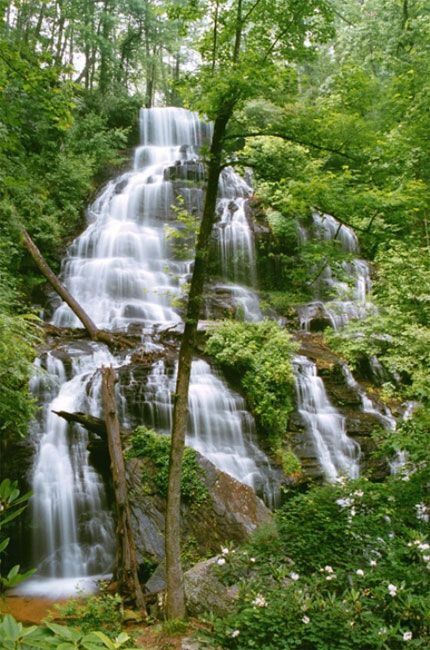 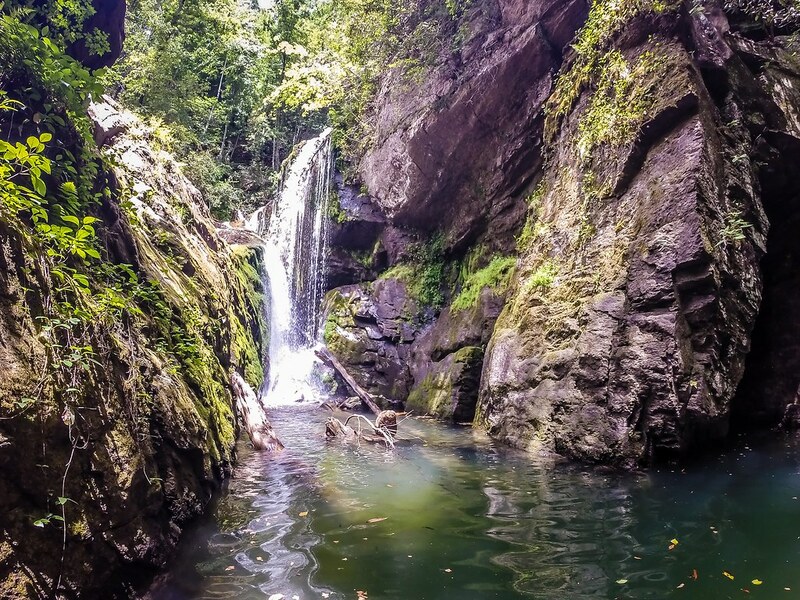 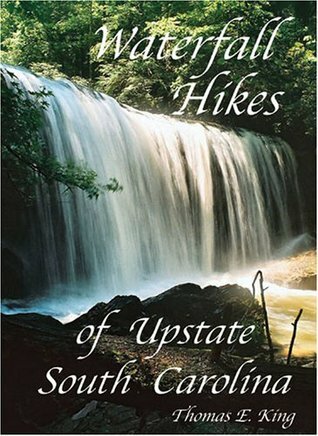 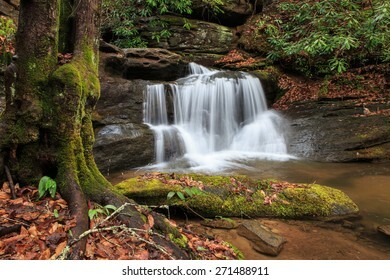 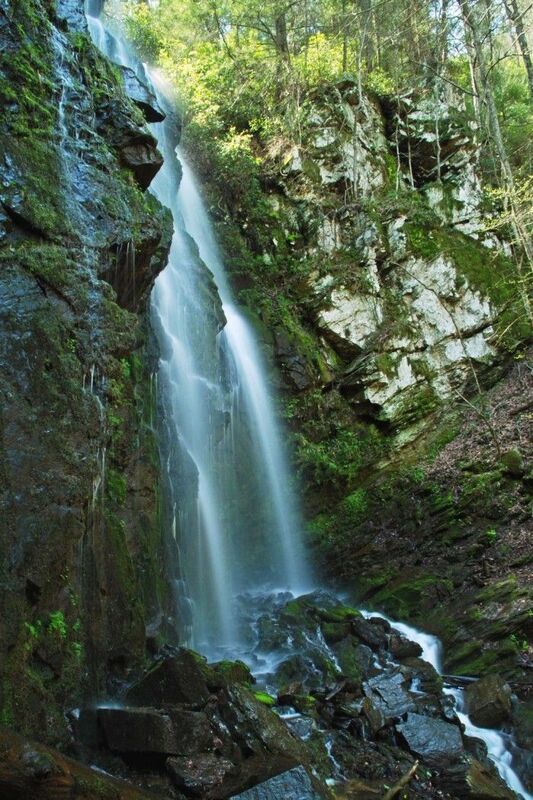 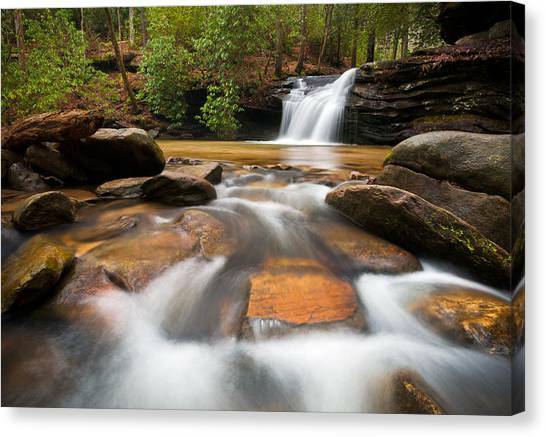 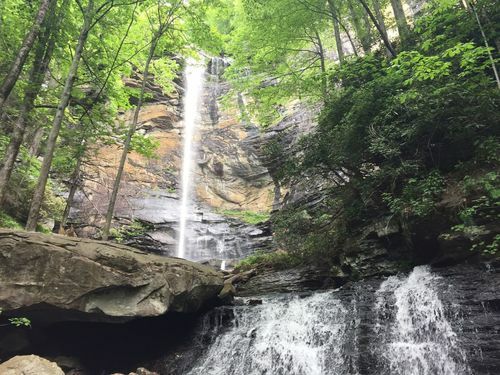 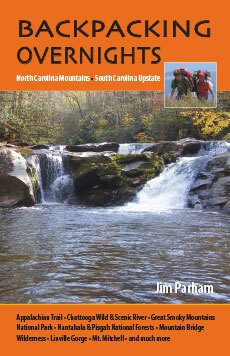 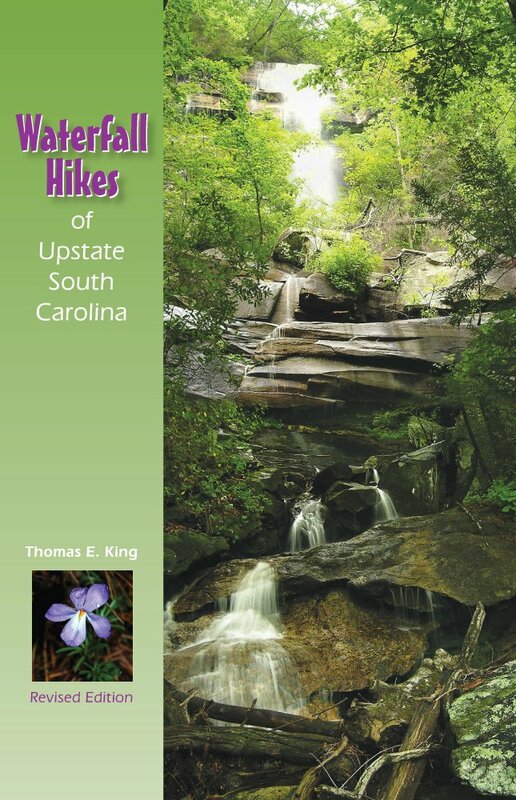 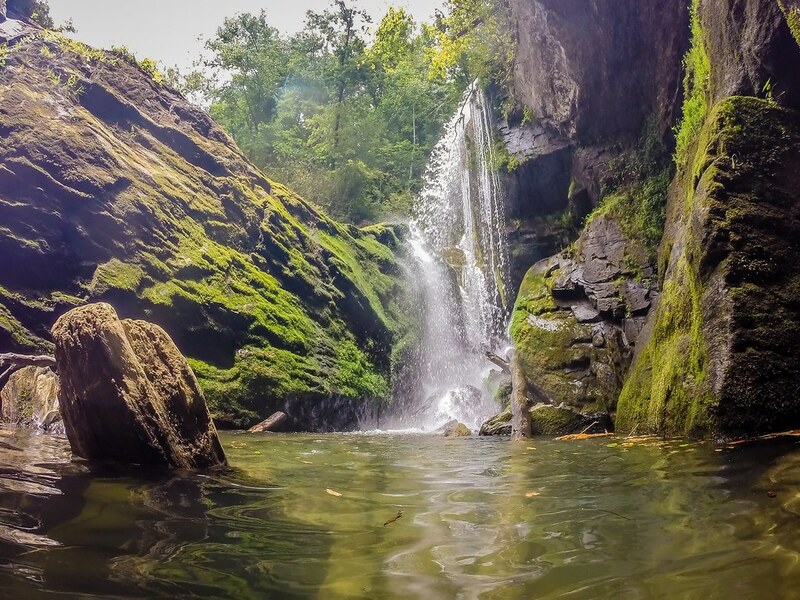 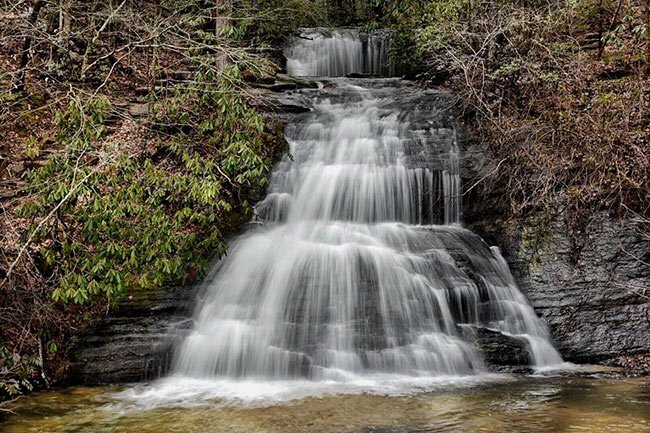 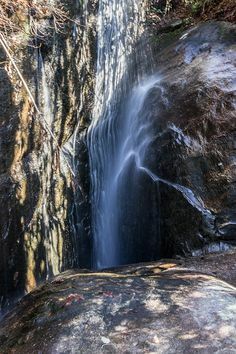 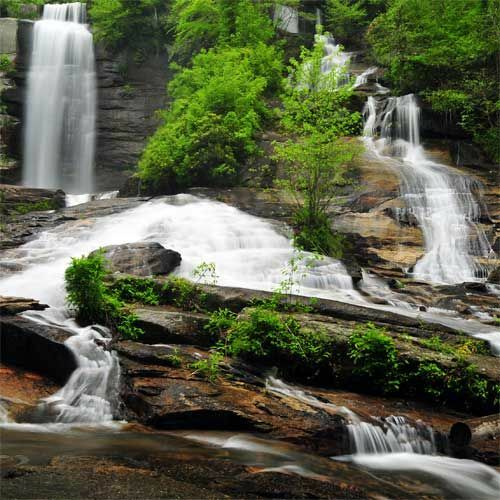 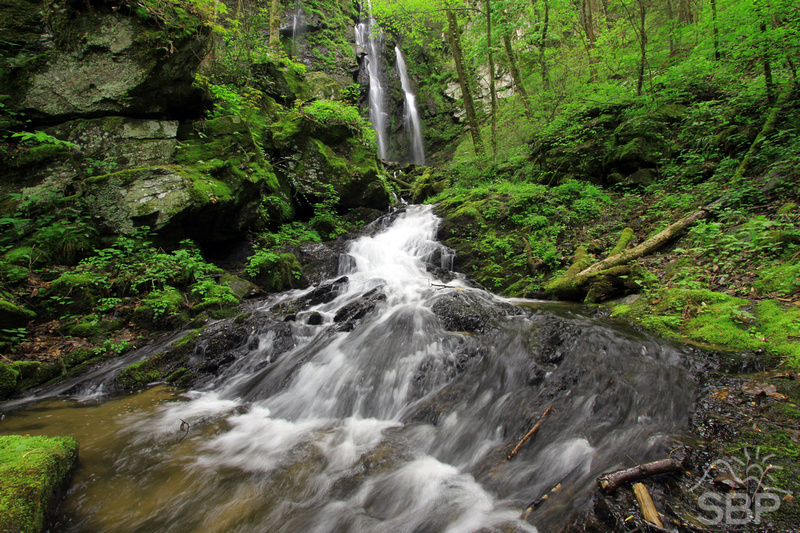 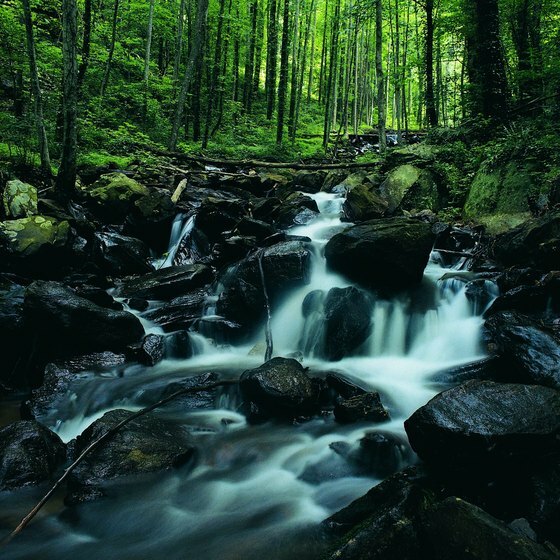 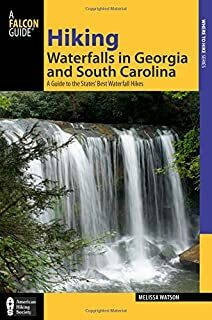 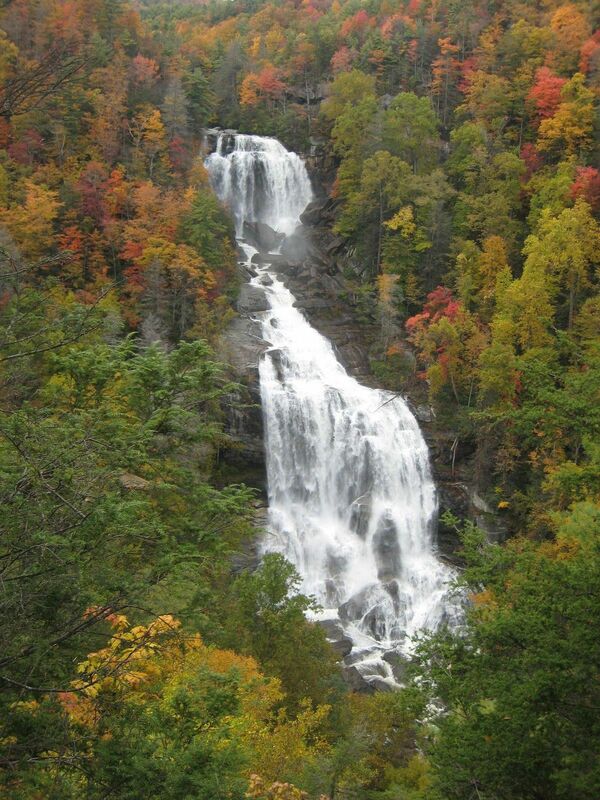 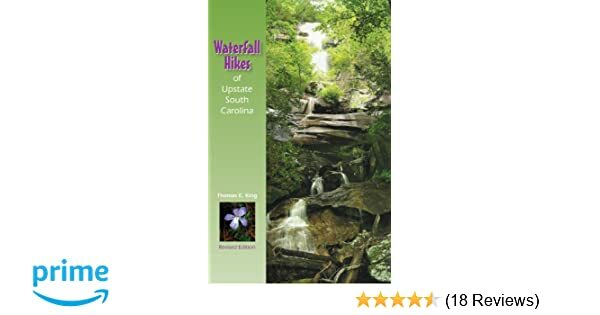 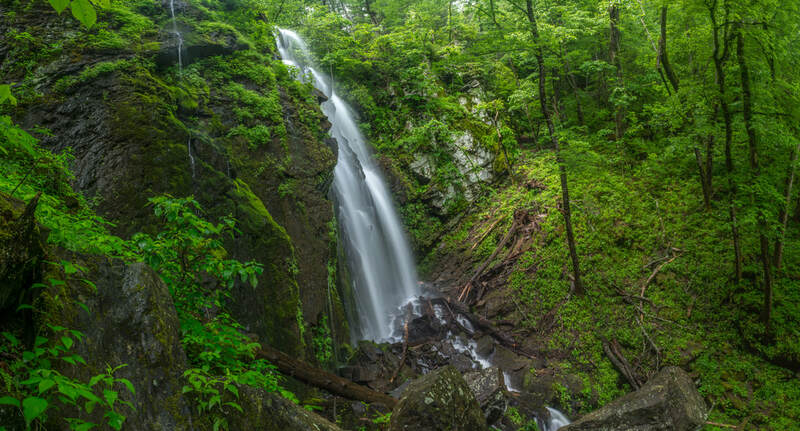 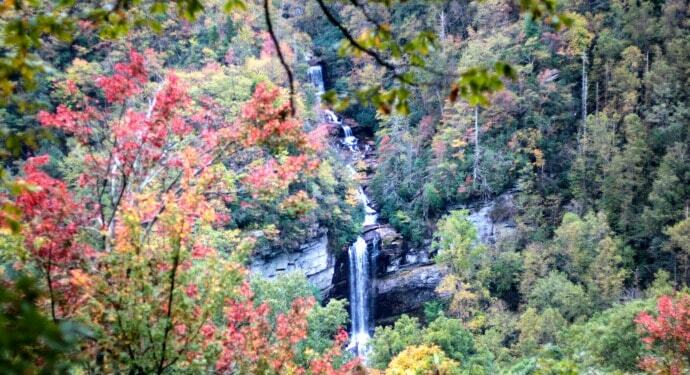 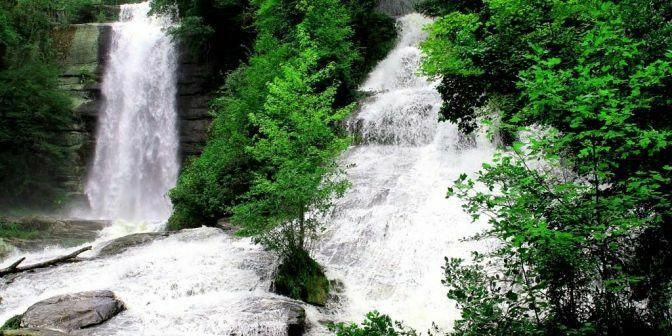 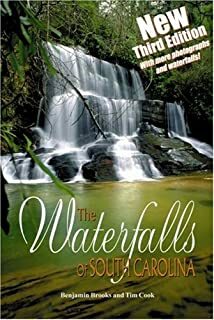 Waterfalls in the mountains of upstate South Carolina near the western North Carolina border. 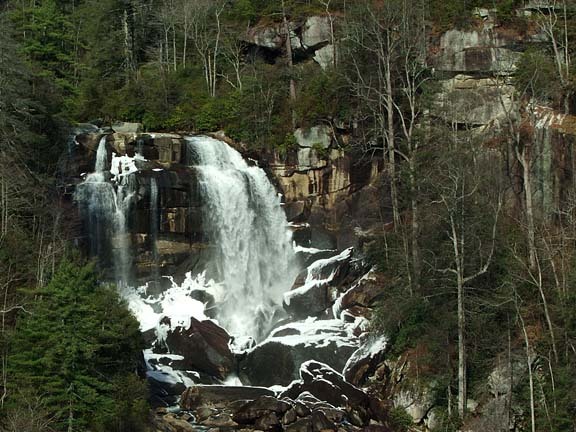 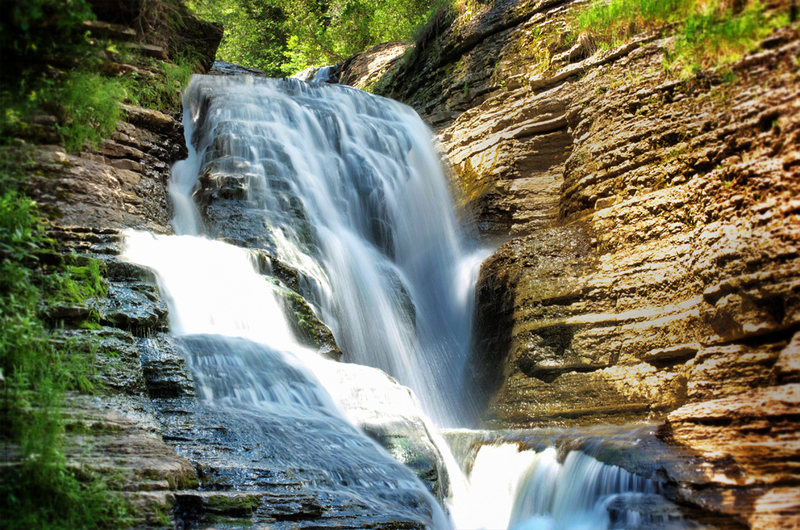 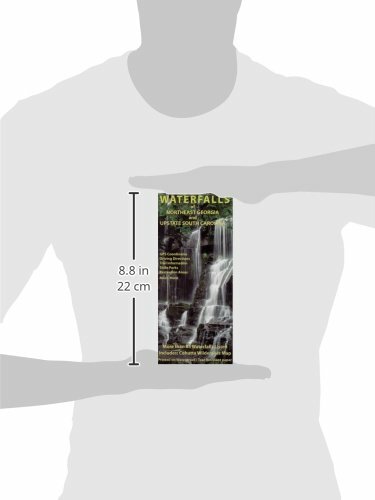 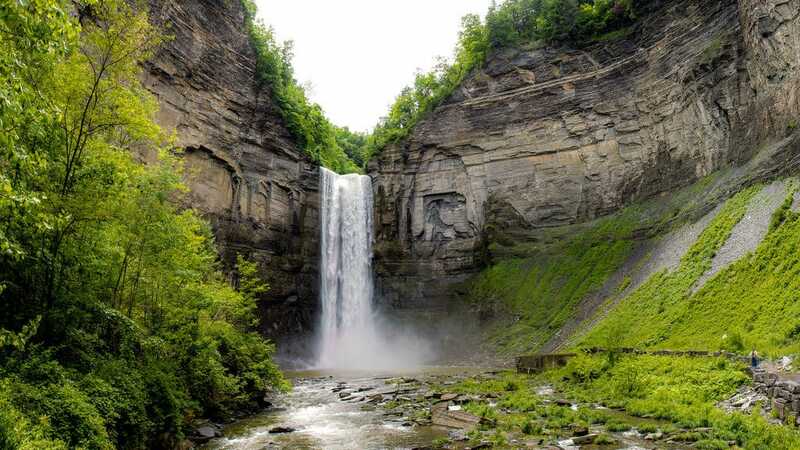 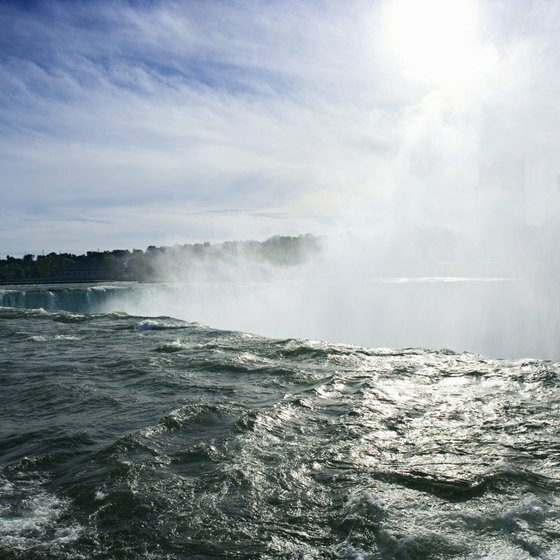 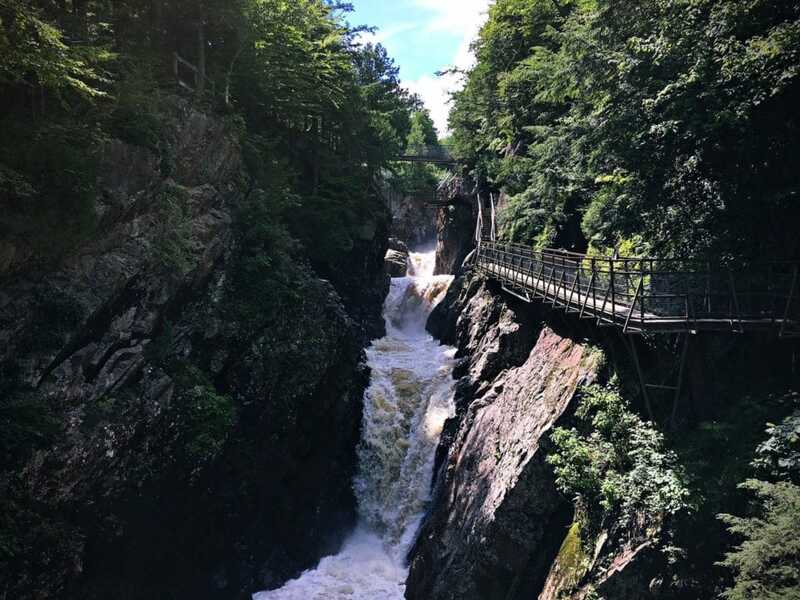 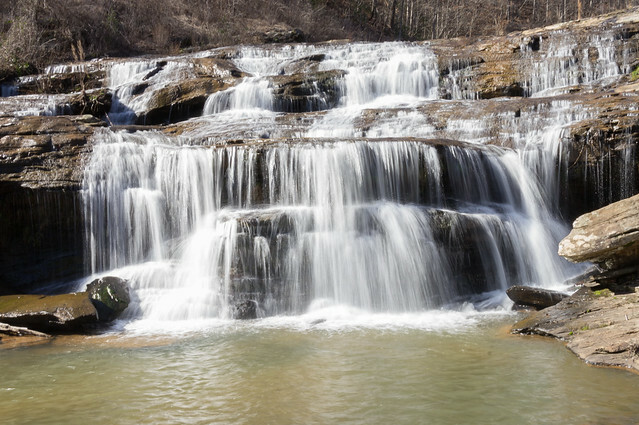 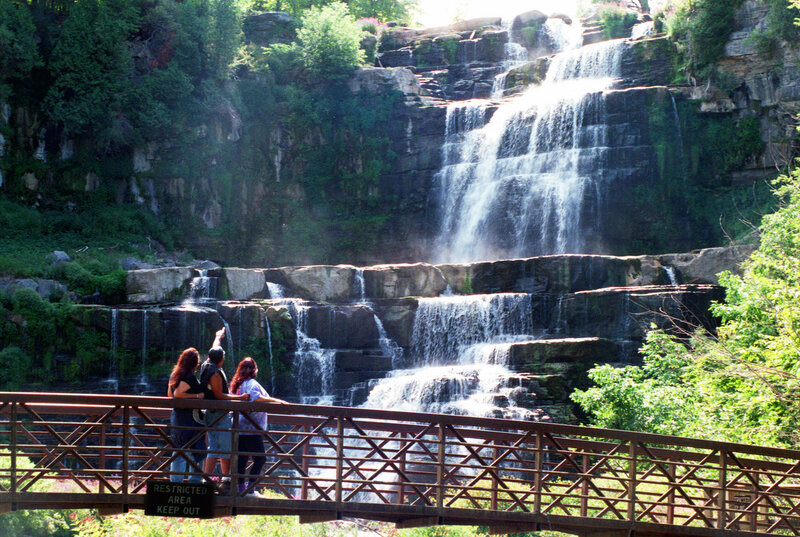 The lower falls stand perpendicular to SC 11, and like most falls, they are best viewed after a hard rain.